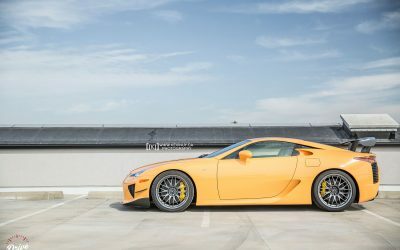 This orange LFA Nürburgring is number #367 out of 500, and arrived at the dealership with just 40 miles on the odometer. 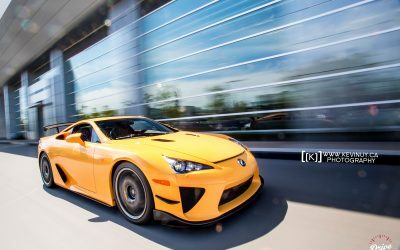 Originally from Servco Lexus Hawaii, the supercar remains new and untouched, the interior still wrapped in protective plastic. 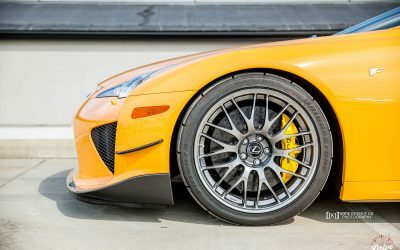 Other interesting stats: it’s 1 of just 50 LFAs to feature the Nürburgring package, 1 of 15 to feature this color, and 1 of 2 in Canada. 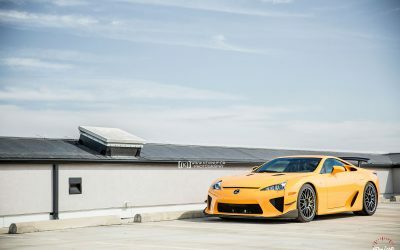 It’s currently offered for $599,000 USD, and available to buyers anywhere in the world. 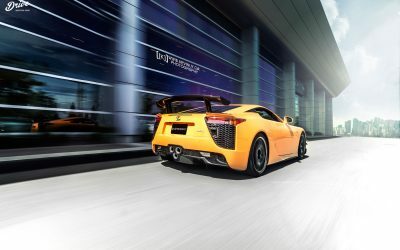 OpenRoad Lexus Richmond is the premier Lexus dealership in British Columbia and a proud sponsor of Lexus Enthusiast. 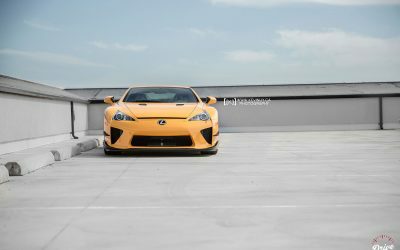 Lexus Cohen: This is definitely mine! ThePenguin: Oh. My. Goodness. What a beauty!